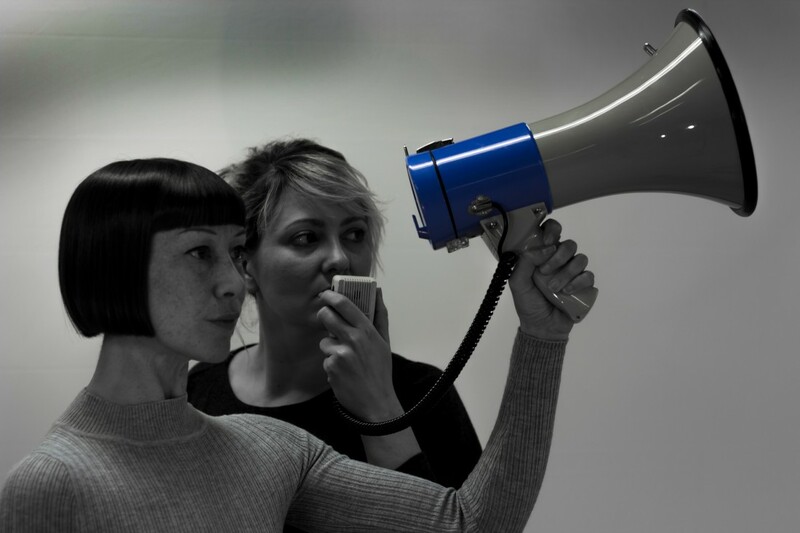 For the last year, Proto-type Theater have been making The Audit (Or Iceland, a modern myth), a theatre performance about money, global inequality, protest and power. The company have made the show to help them think about the economic structures that govern our lives, and how are they affecting us and those around us. Along the way they've been talking to communities across the country to share experiences and widen the discussion. In the lead up to the world premiere of the show here in Lancaster, Proto-type will be hosting Rich Tea and Currency, a discussion event with no agenda or objectives. They'll be serving hot drinks, Rich Tea biscuits (and maybe even currant-cy-buns...) and can bring the event direct to YOUR community organisation, group, club, society or network. The company would love to join you in the place you usually meet and at the time you usually meet (or for half an hour at the end of your session) or can work with you to find a suitable time and location.